Regroup’s versatile API suite and robust integration capabilities enable our partners to easily integrate their products with our multimodal notification platform, for seamless, two-way communication between Regroup and partner third-party systems. Through the API integration, Regroup and our partners can trigger each other’s system to broadcast critical and non-critical notifications — either manually or automatically. You can learn more about Regroup’s API suite by getting in touch with us here. The National Oceanic and Atmospheric Administration (NOAA) provides alert and warning information through official dissemination sources using Common Alerting Protocol (CAP). Regroup’s integration allows you to receive and automate the sending of local weather alerts, warnings, and watches to your recipients. Download our NOAA/NWS Integration Guide to learn more. 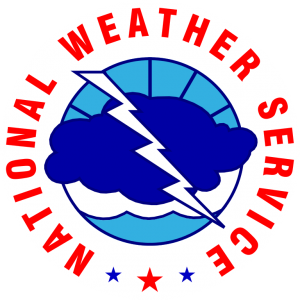 The National Weather Service (NWS) generates about 90% of Emergency Alerting System activations in the United States, primarily for short-duration weather warnings and watches. Regroup’s integration allows you to receive and automate the sending of local weather alerts, warnings, and watches to your recipients. Download our NOAA/NWS Integration Guide to learn more. 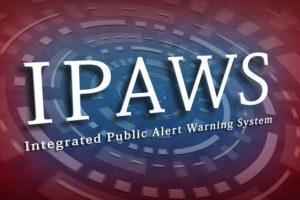 The Federal Emergency Management Agency (FEMA) enables federal, state, local, tribal, and territorial alerting authorities to use the Integrated Public Alert & Warning System (IPAWS) to send warnings and alerts to the public. Regroup’s integration with IPAWS allows your organization to receive and automate the sending of IPAWS alerts to our recipients. Download our IPAWS Integration Guide to learn more. 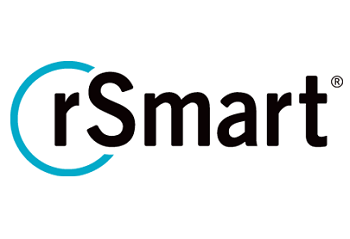 Regroup Mass Notification has partnered with the U.S. Geological Survey to provide mass notifications from the first-ever automated, multilingual earthquake warning notification system in the United States. The pilot program sends warnings of seismic shaking up to 90 seconds before it starts, providing valuable time for people to get to safety. Download our ShakeAlert Info Sheet to learn more. Ellucian is a merger between two education technology giants: Datatel and SunGard Higher Education. Regroup is Ellucian’s official emergency notifications provider and won their 2011 Emerging Partner of the Year award due to our superior product, service, and rapid growth within Higher Education. 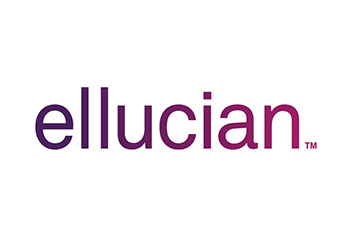 Regroup integrates with Ellucian products like Colleague, Portal, Banner and Luminis. 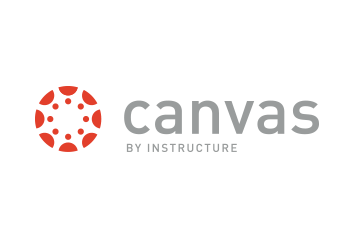 OneCampus provides colleges and universities a fresh approach to organizing their web-based services such as class schedules, school resources and community services. Search! Click! Done! 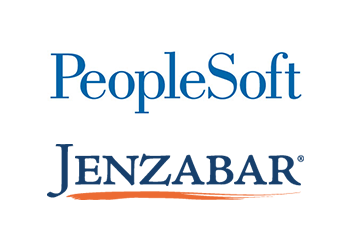 Regroup provides an easy to use solution to integrate with third-party databases such as Jenzabar, Peoplesoft, Pearson PowerSchool Student Information System (SIS), and more. Our system allows you to easily and automatically import user data to our system to be processed and uploaded into (or removed from) groups. 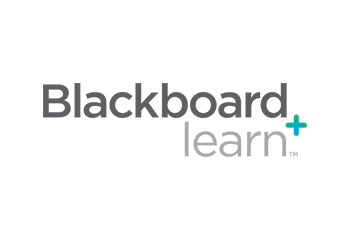 Regroup’s Blackboard Learn integration enables faculty, administrators, and course instructors to easily send text messages or SMS to students within Blackboard Learn. They can also choose to simultaneously post messages via announcements and email. 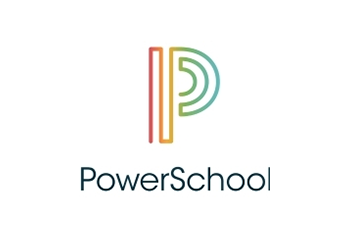 Software products that interact with SARS Anywhere appointment scheduling and drop-in system to meet the needs of advisors, tutors, faculty, administrators, support staff, and students at higher education institutions. 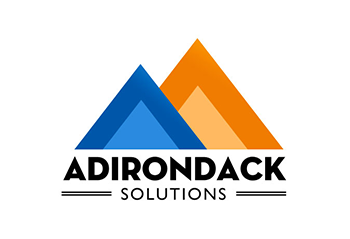 Regroup’s integration with Adirondack’s “The Housing Director” allows users to easily manage dorm room vacancies. Regroup’s powerful Messaging API send text notifications from within The Housing Director System to quickly alert members to a vacancy. 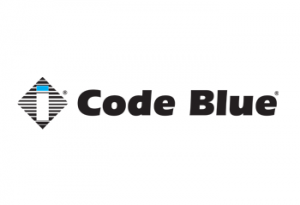 Code Blue is the industry pioneering manufacturer of emergency communication solutions, including iconic blue light Help Points that can be found at thousands of university, health care, airport and municipal locations around the world. With this integration, Code Blue speakerphones and public address speakers can be activated through Regroup’s Mass Notification system to broadcast important messages wherever they’re installed. Messages can be prerecorded or TTS, which means no additional work is required for Regroup clients when sending notifications. 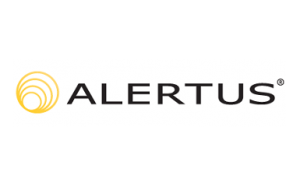 The Alertus Emergency Mass Notification System is a powerful and flexible solution that seamlessly integrates with and sends potentially life-saving alerts across your organization’s existing infrastructure and technology, including desktop computers, PA systems, VoIP phones, digital signage, mobile devices, fire panels, and more. Innova Solutions is a global information technology company combining a global reach with a local touch. 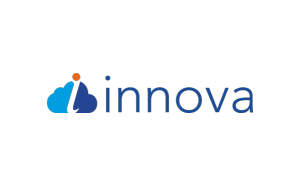 From Cloud Transformation to Data Services to Managed IT Operations, Innova provides a broad array of proven, tested, cost‑effective and Enterprise‑scale technologies and services that leverage the latest technology and delivery models to deliver high value in the cloud, in the data center and across complex inter‑connected environments. 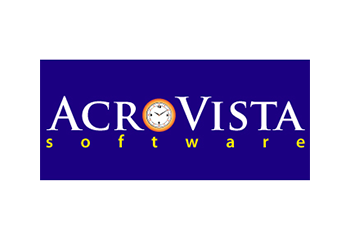 AcroVista Software’s flagship BellCommander system provides paging and on-site emergency notification audio and visual alerts and scheduled audio for school bells, factory bells, and automated announcements and music. BellCommander integrates with traditional bell, PA, and phone systems and with the latest IP speakers and VoIP phone systems. 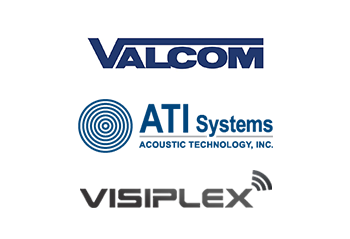 Integrating Regroup with sirens and Public Address (PA) systems such as ATI, Visiplex and Valcom unifies mass communication technologies to quickly and effectively reach employees, students and visitors en masse. When time is of the essence, one click of your mouse will push critical alerts to sirens and PA systems, along with cell phones, landlines, email, social media and more. 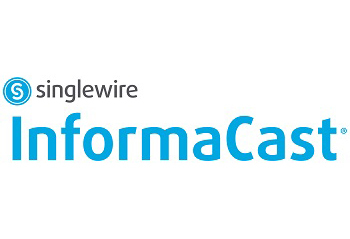 The Regroup integration with Singlewire’s InformaCast now allows users to send high quality audio and text alerts to an unlimited number of speakers, Cisco IP phones and other devices directly connected with the InformaCast system. This includes text and pre-recorded messages. 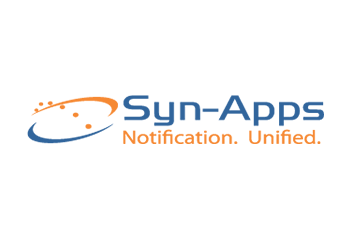 Syn-Apps provides Paging and Mass Notification solutions designed to improve business processes, increase safety, and streamline internal and external communication. Our flagship software, SA-Announce, provides a single point-of-activation used to rapidly dispatch notifications when situations strike. 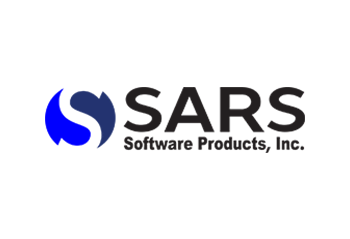 SA-Announce integrates with IP phones, paging systems, IP speakers, analog systems, and hundreds of other systems and services. 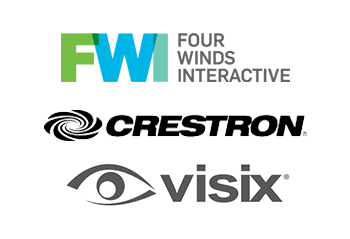 Regroup seamlessly integrates with leading digital signage providers including Four Winds, Visix and Crestron to easily trigger the display of notifications. Messages and alerts can be posted either through Regroup’s intuitive “Post a Message” page (simultaneously with other communication channels) or automatically via a secure URL that is polled for content to trigger the notification to digital signage. 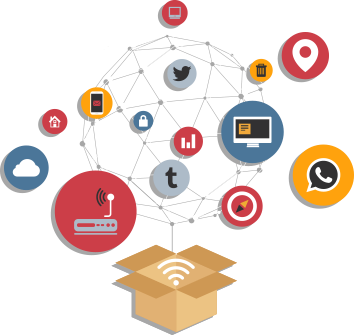 Regroup’s integration with social media applications such as Facebook and Twitter allows users to post messages simultaneously out through social media. 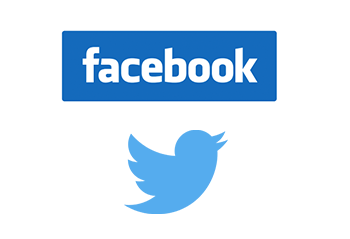 The 18-25 year old demographic spends 25% of total online time on social media, and important alerts are now able to be searched and found in “real-time” when they are integrated with Facebook and Twitter. 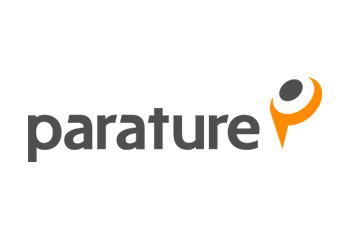 Regroup has formed a successful partnership with Parature, a global leader in web-based customer service software. Regroup implemented a new Parature widget that enables text messages from Customer Service Representatives to customers. This allows for a quicker time-to-close on tickets, a more personal touch for customers, and an additional option for customers who prefer text messages to email. 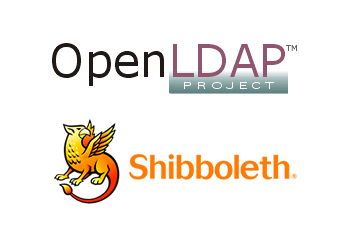 Regroup offers a convenient single sign-on option which can integrate with an existing LDAP, Open LDAP, CAS, or Shibboleth infrastructure. This option allows end-users the ability to sign-in with their existing credentials. The implementation consists of enabling our IP addresses, sharing connection details, and activating the authentication process for the login and/or embeds. Regroup does not store passwords. The system can be setup to validate against both the LDAP and/or our database in order for non-LDAP users to join groups. 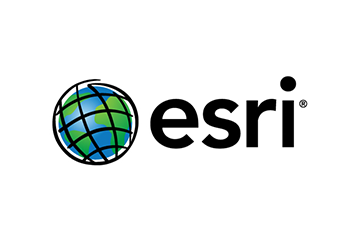 ESRI provides Geo-Mapping Data to state/local government agencies for a wide variety of uses including emergency messaging. We have the ability to import an ESRI Map Document (MXD) and allow our clients to use this as a base map in our Geo-Targeting service, to draw a multi-point polygon shape on the map to deliver a notification to the users located within the boundaries of the polygon.